Arrive in Moncton, New Brunswick after an early flight from Toronto. Pick up our hire car and opt once again for a PT Cruiser to sort us out for our travels around ‘the maritimes’ which the eastern provinces are collectively known. We make a bee line for Prince Edward Island. 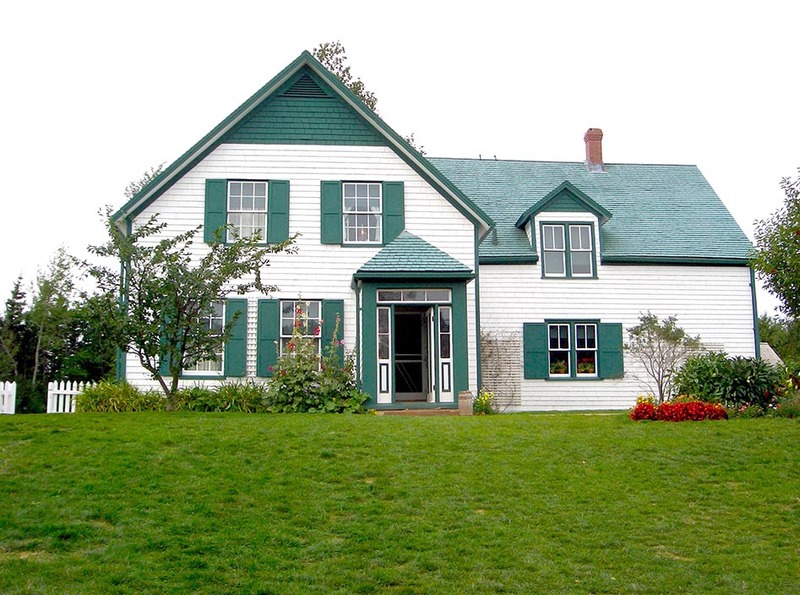 Home to one Anne of Green Gables. Or, at least her fictional stomping ground. As a lifetime fan Allison is suitably excited. First up though we head to the western end of the island. Open fields and quaint little towns make it feel like the place that time forgot. The sparkling sea beams bright in a cloudless sky. We look for a camp for the night as we have borrowed friends Cath and Marty’s 2 man tent for our trip to save on accommodation. Nearing the end of summer most of the campgrounds are on their final week of operation before shutting down for the winter which comes on quick in these parts. Due to this we are the only guests this evening. Camp is set up. We get a fire going. Cook up our dinner after picking up some camping supplies at a $1 store. Cheap but suitable as a temporary mess kit. Assured there are no bears in PEI we tuck into bed for the night in an empty campground. We head to a few other sites referenced in the book series and all but act out many a scene much to my reluctance! We needn’t have bothered as we decide to attend the nightly performance of the Anne of Green Gables stage show in central Cavendish. Our camp for the night we setup earlier in another relatively desolate and somewhat spooky campground. We were setup near a large eclectic motorhome which looked like the vehicle the Adamm’s family got around in. So following our stage show we made our way back to camp in the dark and tried to forget who was staying next door. Early departure and we continue to the far eastern end of the island. The PEI tourist board was issuing two certificates for visitors. One was a ‘tip to tip’ certificate for those who had been to the most eastern and western points of the island. The second was a ‘lighthouse lovers’ certificate for those who visited every lighthouse also. Well I’m pleased to say on our final day in PEI we attained both. 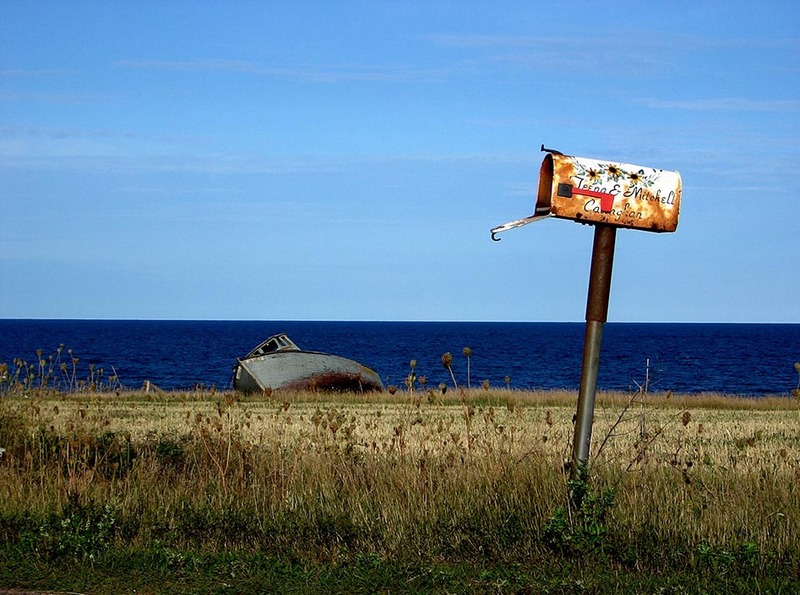 We find a campground close to the ferry terminal which connects drivers to Nova Scotia. Another decent but again empty campground and we are getting the hang of this camping caper. We celebrate our successful foray into PEI with a bottle of wine and a campfire meal on our $1 kitchen set. Living the dream. this is fun!